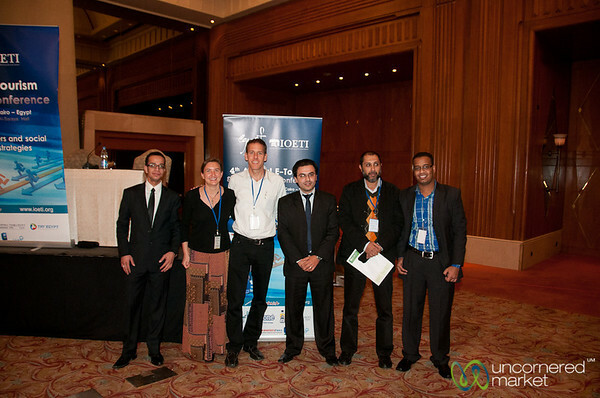 Participants from the IOETI conference in Cairo, Egypt in December 2011. 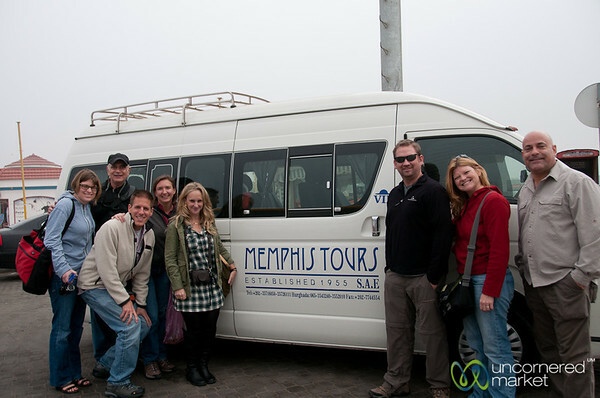 After the IOETI conference in Cairo, we head out to see Alexandria and more of Cairo with Memphis Tours. 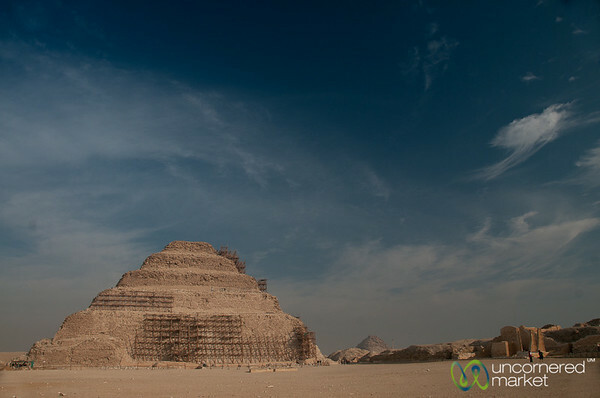 This step pyramid at Saqqara is the first of the Egyptian pyramids. 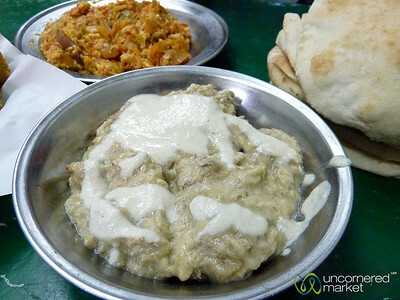 It dates back to around 4,600 years ago. 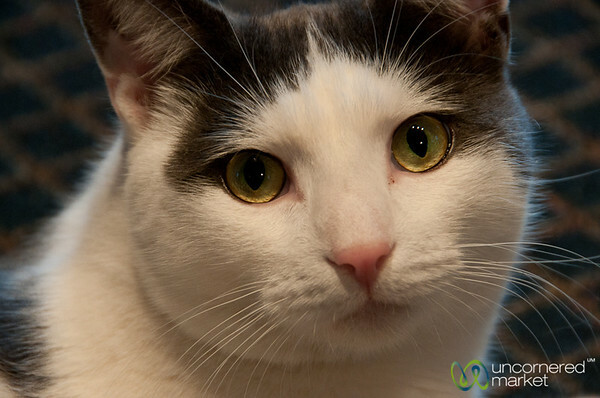 Dudley is a super-sized cat from Scranton, Pennsylvania. 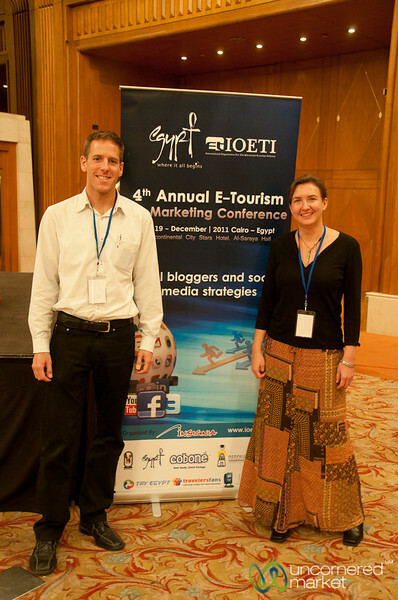 We participate as speakers at the IOETI conference in Cairo, Egypt. A bowl of roasted eggplant dip and a dish of eggs cooked with tomatoes and onions all served with pita bread at a street food joint in Cairo, Egypt. 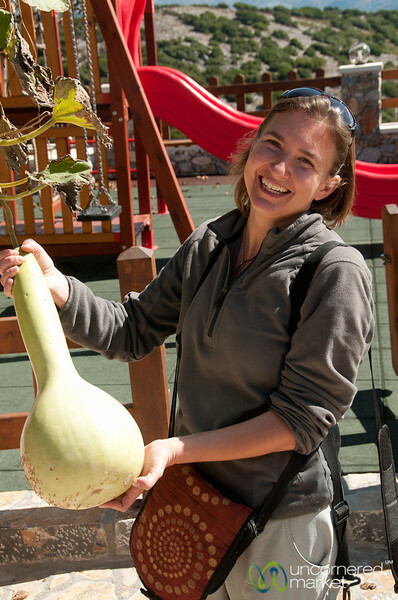 Audrey with a large gourd on Crete, Greece. 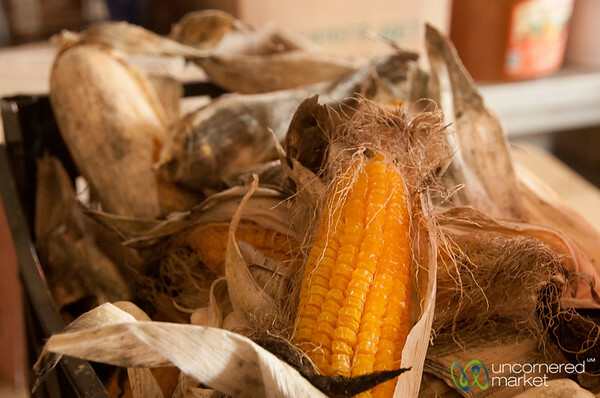 A pile of dried corn at Seli Ambelou Tavern near the windmills at Lassithi Plateau on Crete. 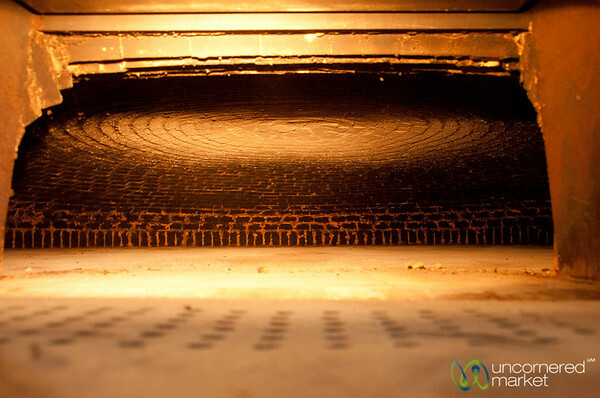 Looking inside a traditional brick oven at Seli Ambelou Tavern near the windmills at Lassithi Plateau, Crete. 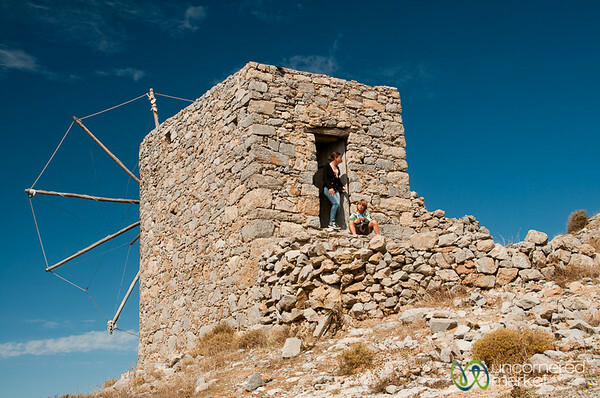 Impressive Venetian windmills stand strong on the hillside near Lassithi Plateau on Crete. 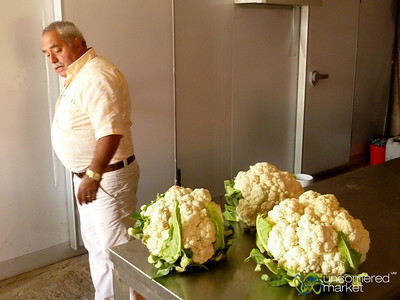 Some massive cauliflower heads on the island of Crete, Greece. 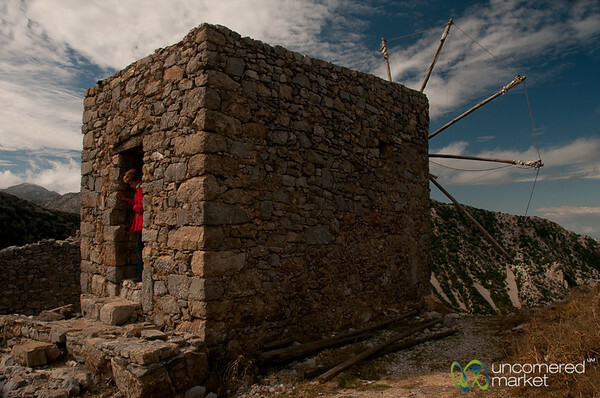 A woman exits one of the Venetian windmill near the Lassithi Plateau on Crete, Greece. 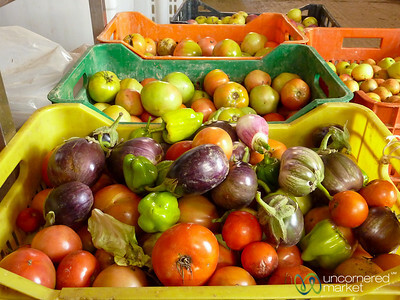 A peek into the kitchen at Seli Ambelou Restaurant near the windmills at Lassithi Plateau, Crete. 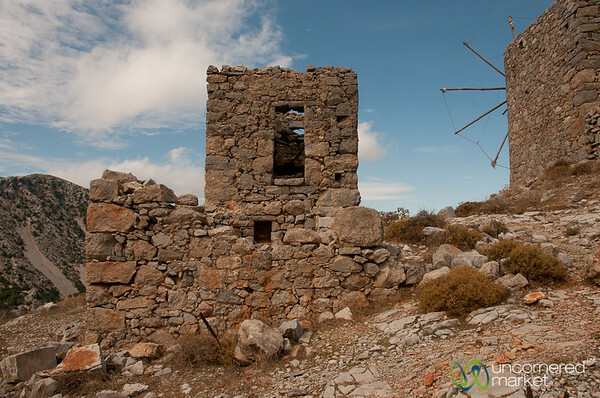 Venetian windmills near Lassithi Plateau on Crete, Greece. 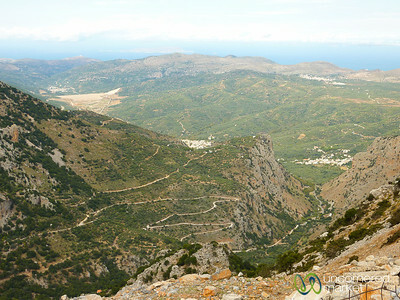 A view of the mountains and coastline from the Venetian windmills near Lassithi Plateau on Crete, Greece. 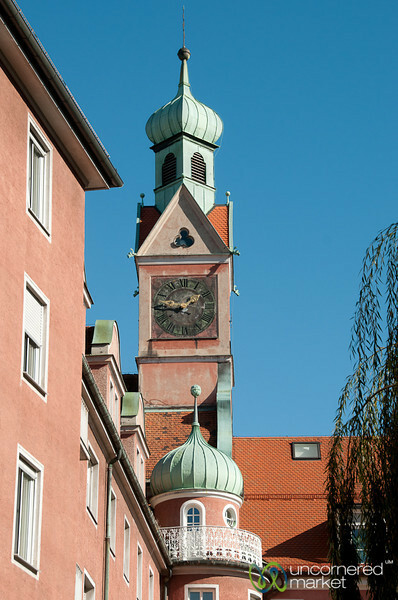 Bavarian steeples in Munich, Germany. 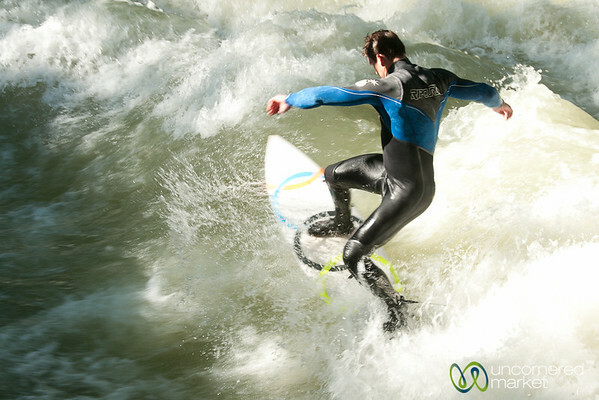 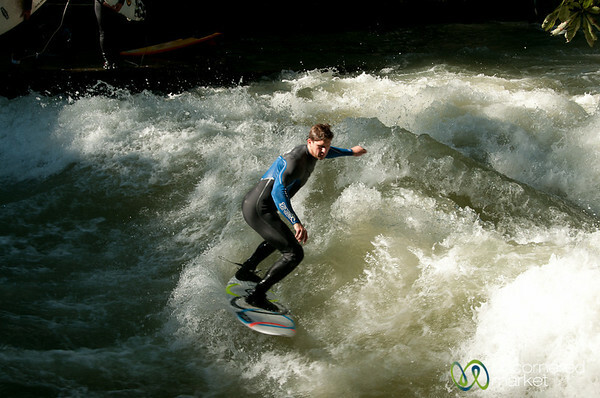 A surfer at the Eisbach in the English Garden in Munich, Germany. 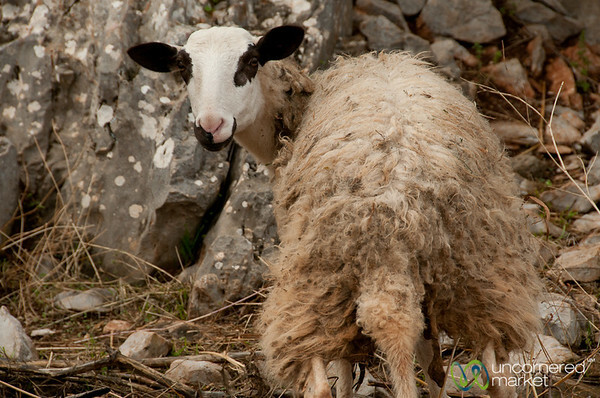 A wooly sheep near Lassithi Plateau on Crete, Greece.